We continue with part 3 of Cheesy Romance Month 2 with a look into the wonderful world of Japanese Culture that is Anime. 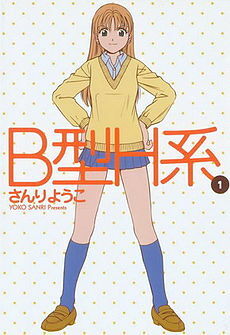 Oh anime, you are such an odd and wonderful thing. 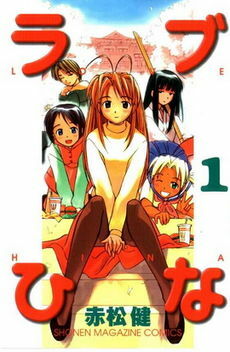 We have covered the subject of anime on multiple occasions for this site but one series that has not been touched on is the anime/manga series known as Love Hina. 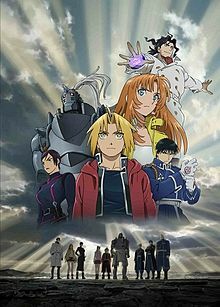 So we finish off this retrospective of Full Metal Alchemist with the most recent movie to be released in the line, Full Metal Alchemist: The Sacred Star of Milos. Probably one of the most ‘different’ I guess would be the word to use on the matter, The Sacred Star of Milos expands the universe even further by taking us to the lesser known country that was established in FMA Brotherhood, the country of Creta and the new city known as Table City. While certainly a more downplayed movie as compared to the series as well as the Conqueror of Shamballa, The Sacred Star of Milos is a good albeit quiet movie that expands the universe and sets up the series for further sequels. So when I first started this earlier in the day, I was merely reviewing Full Metal Alchemist Brotherhood as part of the Full Metal Alchemist retrospective. But after I finished I quickly realized that it was practically the exact same review as my review of Full Metal Alchemist. In order to save myself from the dregs of redundancy, I decided to scrap my original review and do something a little different. So just as I did a year ago with my compare and contrast of Battle Royale and The Hunger Games, I have decided to do it again. Considering the similarities between FMA and FMA Brotherhood it feels like a very fitting way to look at two great series and decide which of the two is a better series. So what I will be doing is looking at both series and decide which of them is the superior. Keep in mind, I have nothing but positive things to say about both series. They are phenomenal, so this is a competition of the best of the best. 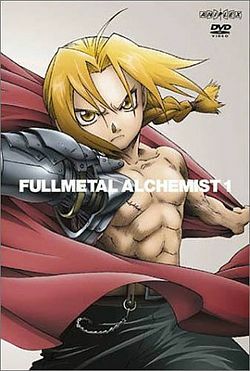 So with the obvious success of an anime like Full Metal Alchemist, it is needless to say that you are going to need to start milking that baby for all that it is worth and with that comes a movie to tie up all the loose ends that the original anime left dangling after the conclusion of the original series run. 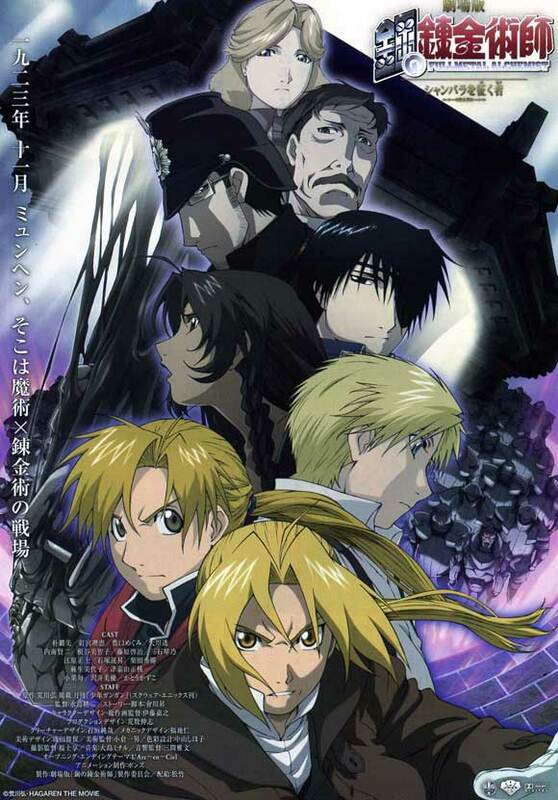 With that comes an interesting and thought-provoking movie called Full Metal Alchemist: The Conqueror of Shamballa. Complete with a healthy amount of intrigue and a just a pinch of good ole fashion Nazis, The Conqueror of Shamballa is a must watch of anyone that is a fan of the original series. So it is Sunday and today I plan to go to Roanoke’s Grandin Theater to see a new release this week. But with helping my parents move and with the limited time on the internet, I have decided to tackle something a little more easily to critique in my book and seeing as how I have been wanting to start a new retrospective for a little while now and thought to myself, you know? 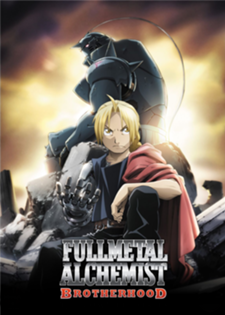 What better time to start than now and what better place to start then one of my favorite Animes of all time, Full Metal Alchemist. This post will also be a little short today, sorry but I’m struggling to find longer than one hour to sit down and write over the weekend.. 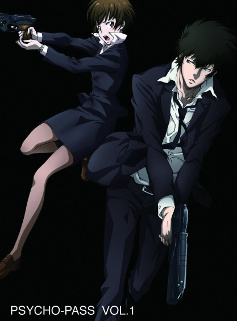 The popular Anime from Bones Studio has become one of the most popular main stream animes in recent years and for good reason. Spawning several movies and a second retelling of the series called Full Metal Alchemist: Brotherhood. This show digs into some deep and interesting areas of a world that evolved around alchemy and steampunk like fashion while linear to the world that we see today.